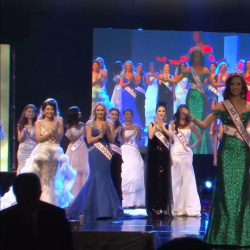 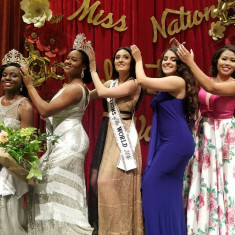 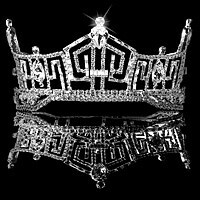 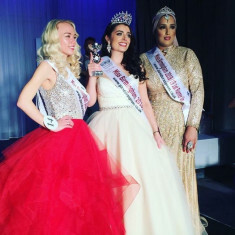 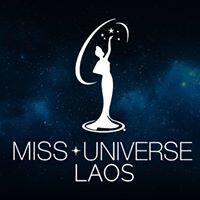 Explore our pageant database where you can discover unique pageants throughout the planet. 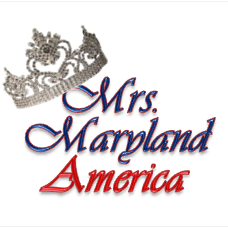 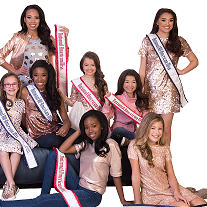 Use this feature to apply for pageants, learn historical facts and find pageants you never knew existed. 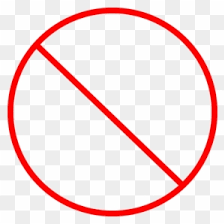 If you do not see a system you are looking for, create an account and add them! 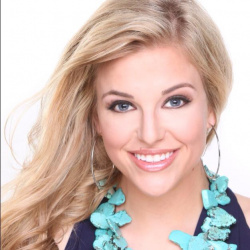 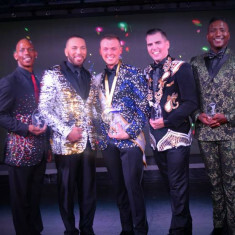 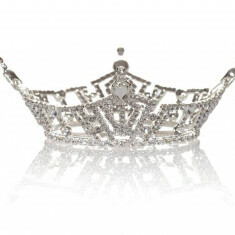 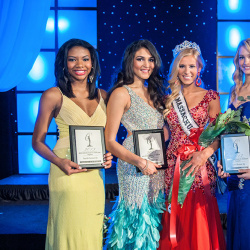 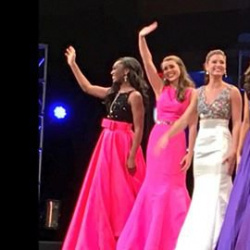 WANT PAGEANT DIRECTORS TO CONTACT YOU?